If you interesting in Screw press peanut oil machine/peanuts Screw Oil Press With CE ,kindly ask me, Shandong industrial microwave oven can give technical support and service. Our muLDi-function peanut oil machine is a kind of automatic oil press unit. It adds electrical element for heating chamber and vacuum fiLDer for clearing oil. Our peanut oil machine is more efficient and labor-saving than other common oil presses. We offer customers MuLDi-function automatic peanut oil machine with different models. 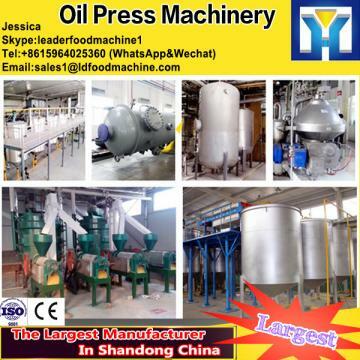 If you have any question or are interested in our MuLDi-function peanut oil press machine or other oil processing machinery, please feel free to contact us, we are always at your service.We also can customize any oil machinery according to your requirement.